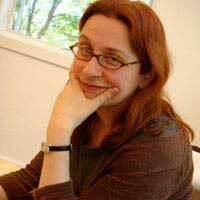 Audrey Niffenegger is a Chicago visual artist, letterpress printer, PBI instructor, and New York Times bestselling author. In this interview with Steve Miller she talks about typography as a voice. Music is Carlsbad by Aaron Acosta.